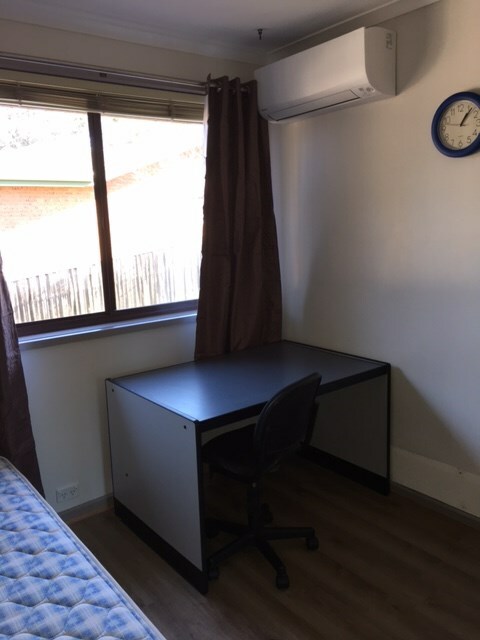 Nice large share house with close proximity to all amenities such as 2 min walk to shops, one bus to city (near ANU) and one bus to Belconnen (10 minutes to University of Canberra). 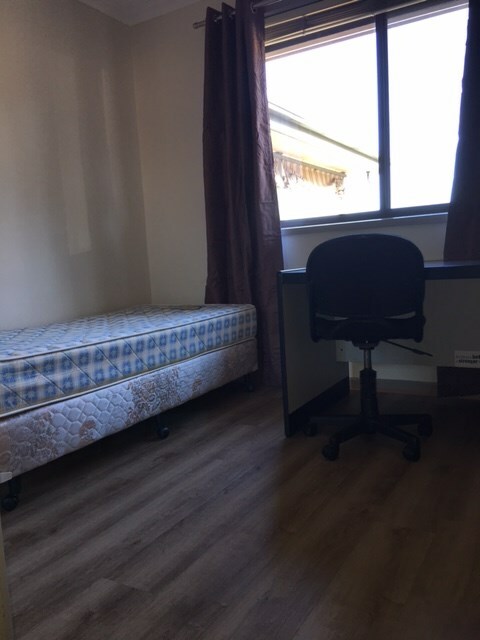 Single room with near new floor boards, curtains and reverse cycle ac/heating. The room is furnished with a desk, chair, bed and a built-in wardrobe. Common areas set up with fridges, microwave, utensils, crockery, cutlery, washing machine, vacuum cleaner and meals table. Short or long-term lease available. Rent $150 per week and includes internet, electricity, gas and water. Available immediately.